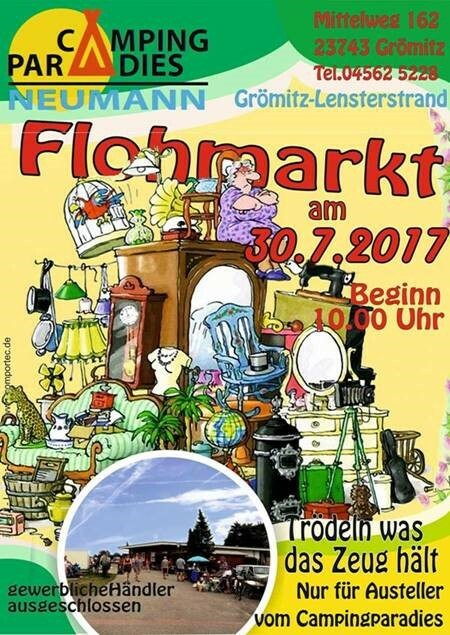 On the 30th of July 2017, 10am, the market starts in the camping paradise Neumann. We are looking forward being a part of it. Nico will be presenting the new Feuerdesign table grill all day long. Come and have a look – you might be able to get something freshly cooked straight from the Grill.